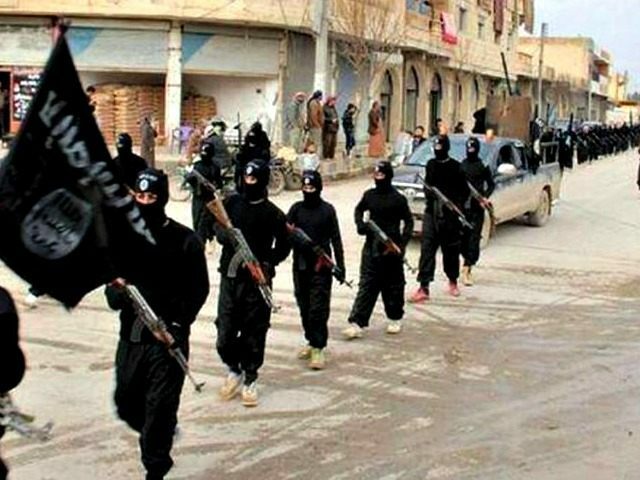 The Islamic State (ISIS/ISIL) has executed more than 10,000 people, including women and children, in Iraq and Syria since the jihadist group declared a “global caliphate” in June 2014, reports Daily Mail Online. SOHR told Daily Mail Online that it keeps a tally of the terrorist group’s executions after its activists have verified them from local sources on the ground. SOHR also claimed that ISIS has killed 906 Syrian soldiers, 239 rebel fighters and 185 of its own fighters. Of the 7,700 people who have been killed by ISIS in Iraq since the caliphate was declared, the Iraqi Observatory of Human Rights (IOHR) said an estimated 2,100 of those deaths took place in the ISIS stronghold of Mosul and 1,900 in Anbar, Iraq’s largest province, which the terrorist group largely seized in May. “The terror group has released hundreds – if not thousands – of propaganda images and videos which show people being killed for homosexuality, blasphemy, banditry, murder, abandonment and spying,” it adds. Palmyra is home to the bloodiest mass-killings in Syria. ISIS seized the historic Syrian city in May.